Aircraft For Sale Module Configuration. Overview of the functionality and configuration of the Aircraft Categories configuration section. 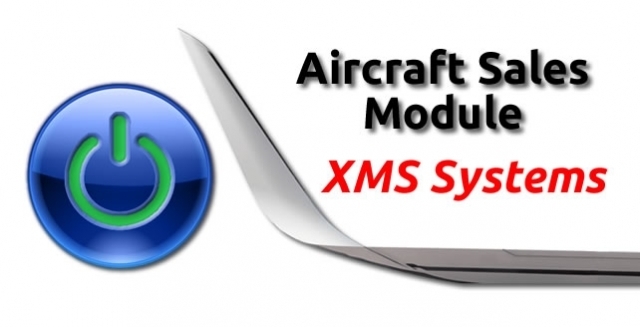 Overview of the functionality and configuration of the Aircraft Name, Mode and "Default File Image"
Overview and options available when configuring the aircraft sales module to display items on your website home page. Adding and editing aircraft for sale. Overview of functionality and guidance for adding and editing an aircraft for sale. SPAM and how can I get rid of it? Why is PayPal adding sales tax or VAT on checkout? What is I'm a programmer who cracked your email Scam? How Order SiteLock from exelwebs and XMS Systems integration.